You will be glad to have the Williamson Group Sotheby’s International Realty team as your marketing team. How should I go about selecting a real estate broker? You will want to go about choosing a real estate broker the same way you choose any professional. You might start by getting referrals from friends and acquaintances who already live in the area you are considering. You can interview two or three brokers to find one who is right for you. During this interview process you will want to know how the agent assists sellers, what their potential marketing plan is, and what their background and experience level is. You may also want to ask the broker you are considering for a list of references. Also, it is important that you like and feel comfortable with any broker you choose. You will be communicating frequently with them about matters of great import. What is the difference between a Seller’s agent and a Buyer’s agent? Agents always represent either the Seller or the Buyer. 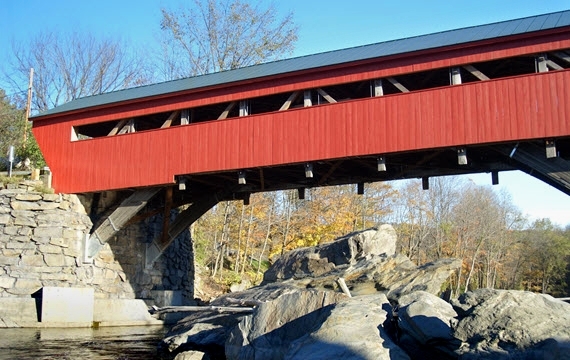 In Vermont,agents can only represent one party in a single real estate transaction. As a Seller, your listing agent will represent only your interests and needs in a sales transaction. What services will you provide me should I decide to choose you as my Broker? Your listing broker has many responsibilities including completing a market analysis, helping you set an appropriate selling price, advising you on “staging” your property, creating and then implementing a marketing plan, providing counsel and feedback during negotiations, drawing up the sales contract, and overseeing the details that will result in a successful and smooth closing. What is the difference between a real estate broker and a realtor? Brokers and salespersons are sometimes referred to as realtors. However, not every broker or salesperson is a REALTOR®. In order for a broker or salesperson to be a REALTOR®, he or she must meet the standards and criteria established by the National Association of REALTORS® and be a member of the VT & NH Association of REALTORS®, Inc. and the Board of REALTORS® in the community in which they practice. These voluntary associations have been formed for the purpose of educating and training their members to resolve the often complex issues that come up during the sale or purchase of real estate.